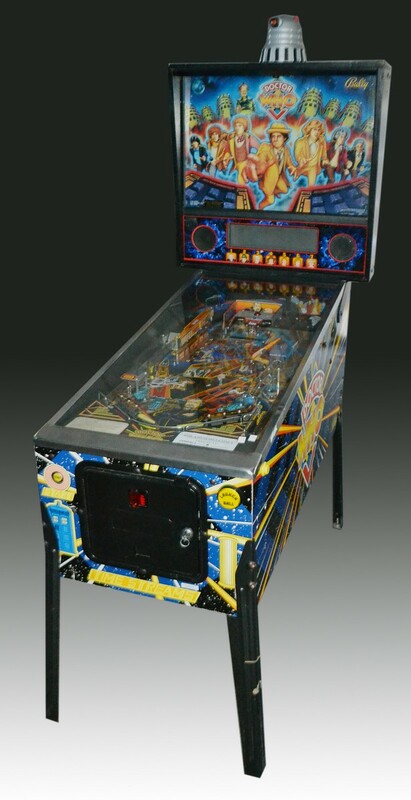 You may have noticed the two Seventh Doctor pinball machines that were sold at the recent Bamfords auction. If you have ever wondered what these machines look like when they are played, you have the chance to play one yourself in the lobby area of the Doctor Who Experience! last time I was there there someone had the nerve to have a go, and I videoed it on my iPhone.